2010 Contestants Prepare For Hot Crappie Action! Many of us have fished the Annual Crappie Contest on Lake Minnetonka. at Lord Fletchers will continue to hold-the-net until they receive support. This is one of the largest fishing events in Minnesota! On-site registration for the contest will be conducted between 6 a.m. and 10 a.m.
of experience — but don’t let that stop you! This event is full of prizes! in support of this community event! Now that”s what I’m talking about! Registration 7 – 9 a.m., Fishing begins 9:00 a.m., Final weigh-in at 2:00 p.m.
$30 per boat, Maximum of 2 adults per boat and as many kids as you like. Each boat will be allowed to weigh-in 10 crappies. 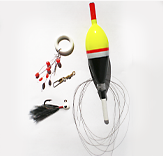 $ for Top positions, $ for biggest fish and FREE Grab bag for kids! Well, It’s that time again! I just got back from scouting to see if the lake ice has gone out and it has! Most of the ice and snow is now in the middle of the lake. 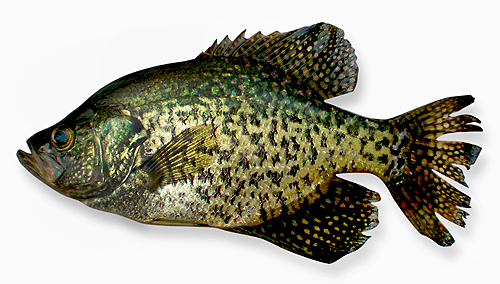 This is the best time to fish spring crappies!